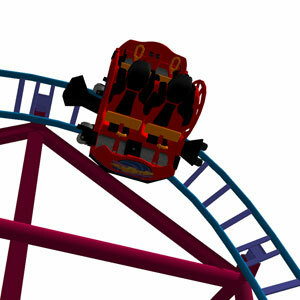 No Limits has always been a great program to design thrilling roller coasters. 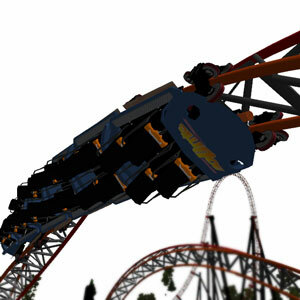 I've created several different roller coasters in No Limits, some are great and others are not so great. I've tried getting into the various add-on tools that people have created but haven't had the time to fully comprehend them. Even with that I try my best to create fun and smooth rides (which is hard by hand). Here are some of the best and favorite rides I've created.